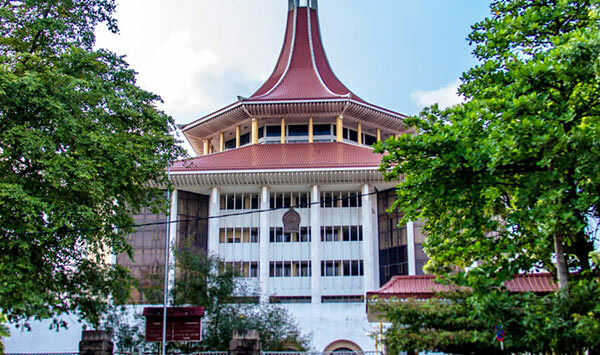 The Supreme Court has issued an order preventing the Criminal Investigation Department from arresting the Retired Admiral Wasantha Karannagoda over the abduction of 11 youths. He was a Lamb to be sacrificed before the recent Geneva Betrayal (2nd time). There is no use arresting him now. May be later.